5412. Presenting a compendium of links to the 200 [approx] images of the County Class cruiser HMAS AUSTRALIA [II], RAN 1928-1955] showing on this Centenary Photostream. 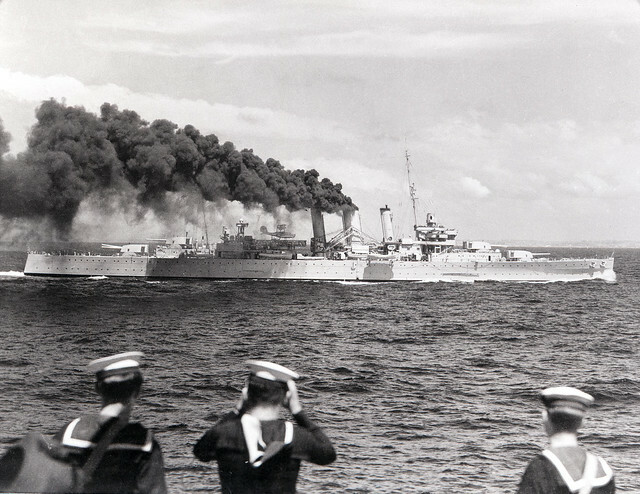 With many outstanding photographs little seen previously, we believe it is one of the outstanding visual records of one of the RAN's most outstanding ships, in peace and in war. See it here in Flickr.